This past week we have had the pleasure of hosting Casey Middaugh in the middle school and elementary school. Casey studied music leadership at The Guildhall School of Music in London, and she has taught music workshops and composition to kids aged 3-8 for 7 years. This week, Casey has been leading music workshops with our students. 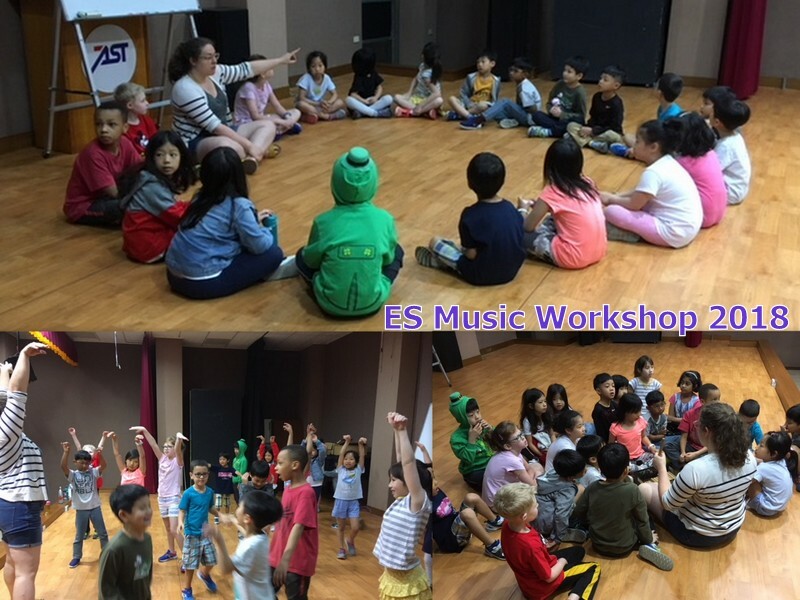 These fun and interactive workshops have taught our students more about rhythm, various instruments, cooperation and musicality. Thank you Casey for your incredible facilitation skills! We hope to see you again next year!